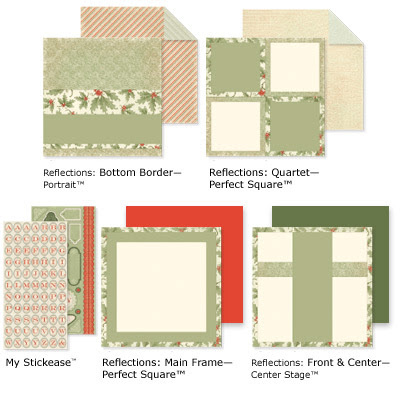 Crafty Happiness: Get those Christmas Scrapbook Pages DONE! We will use the Mistletoe Level 1 kit plus extra paper and embellishments to create 3 double-page layouts (6-12x12 pages). All paper will be precut. BYO photos, scissors, trimmer, adhesive. Cost $20. RSVP and pay by February 9th. Contact me to reserve your spot!